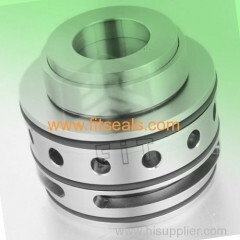 stainless steel parts plug flygt cartridge seals. 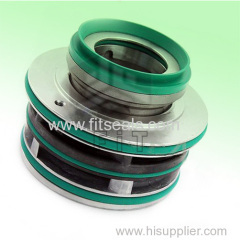 Plug-In Seal, 35mm, for pump code 2670,3153,5100.Flygt Plug-in Seals feature two independent mechanical seals mounted in a single,ready-to-install. 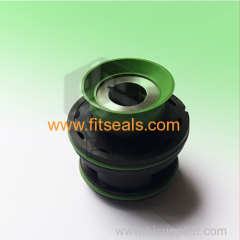 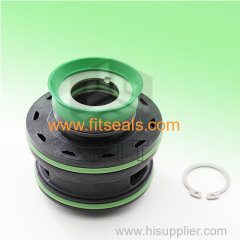 Plug-In Seal, 20mm,Replacement seals for Flygt Pump Model 2610, 4610,2620, 2630. 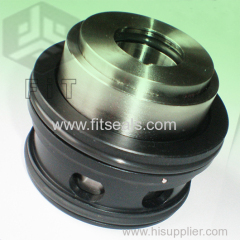 4620. 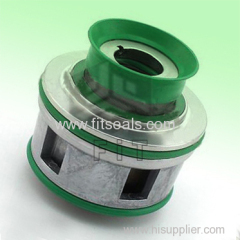 Plug-In Seal, 90mm, for pump code 3301, 5150.350 .Flygt Plug-in Seals feature two independent mechanical seals mounted in a single,ready-to-install. 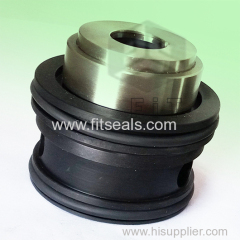 original flygt seals for pump 5150 .3202. 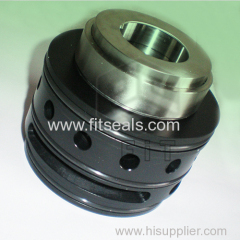 2610. 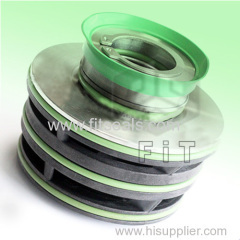 3301 . 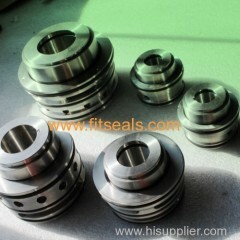 FLYGT 5150 PUMP SEALS. 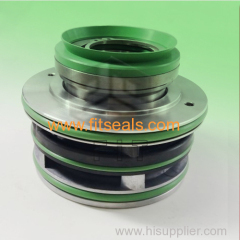 SEALS Fits Xylem Flygt pumps / MixersPumps. 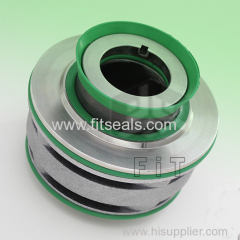 FLYGT 4680 PUMP SEALS. 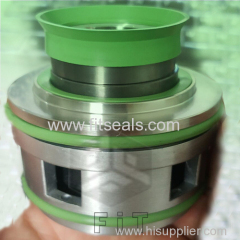 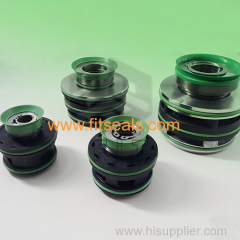 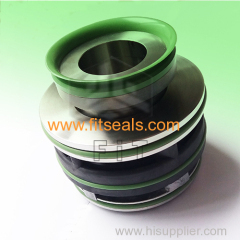 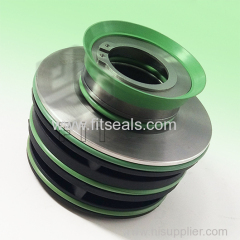 Group of Grindex pump & mixer seals has been presented above, want more	Grindex pump & mixer seals and Replacement seals for common ITT flygt pumps, Please Contact Us.